Introducing our NEW collegiate lifestyle designs - just in time for spring fundraising and the NCAA college basketball tournament! Featuring the new trendy “Circles” and modern “Motion Text” designs, our collegiate collection of over 100 top teams now has something for everyone! 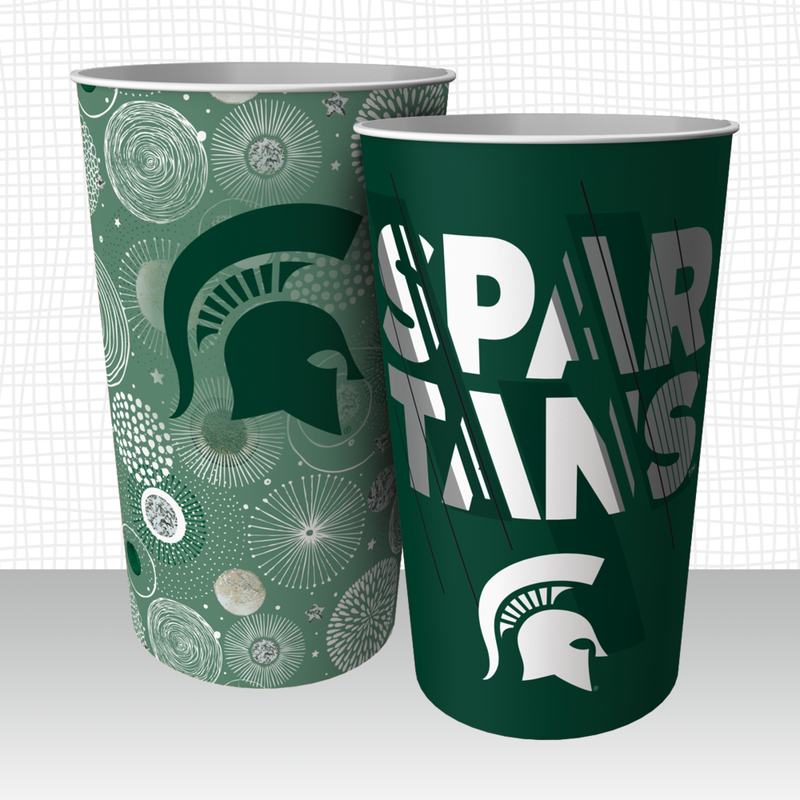 So proud parents, avid alumni, current students and college sports fans alike will be excited to support your Dynamic Drinkware Fundraising program! To see your favorite college team’s new design, click here. And to start a fundraiser featuring these new designs and hundreds of others, call 888-825-9339 or click here.